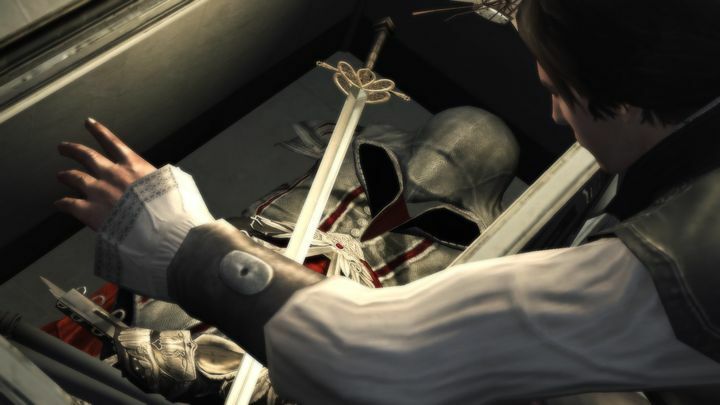 It’s hard to believe we first stepped into the Animus back in 2007, and that we’ve been climbing monuments and backstabbing Templars in the Assassin’s Creed games for almost a decade now. Because it’s clear Assassin’s Creed has been a huge success to date, even if game makers Ubisoft stumbled out of the gate with Assassin’s Creed: Unity in 2014. The game which followed (Syndicate) wasn’t half-bad, and neither was the Assassin’s Creed movie starring Michael Fassbender. But still, those who follow the Creed are no doubt looking forward to Assassin’s Creed: Origins, a new entry in the long-running saga which is coming this year. So it certainly is time to take a look at the 20 Assassin’s Creed games we’ve had the pleasure to play to date, ranking them from best to worst. Note: A more up to date ranking of the major games is available here. 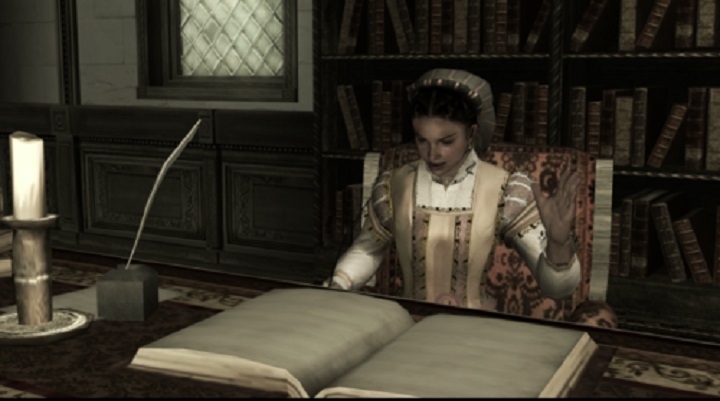 There were some great characters in Assassin’s Creed II, such as Ezio’s sister Claudia. This game took place in renaissance Italy and introduced us to the character of Ezio Auditore, the ladies’ man who finds himself embroiled in a conspiracy involving the Assassin and Templar orders. This game was certainly the high point of the Assassin’s Creed series, and not only because it was a massive improvement on the original. The main story was great, chronicling Ezio’s quest for revenge. It was also full of memorable characters such as Ezio’s sister Claudia and the villain who would later become Pope, Rodrigo Borgia. The game was full of historical detail, you could climb authentic buildings such as the Florence cathedral and later read details about it in the game’s database. It also had tons of optional content like the tombs, cool platforming sections similar to a Prince of Persia game. Another side activity involved hunting for glyphs on buildings that revealed the story of the enigmatic Subject 16 and “the truth”. Came out on: PS4, Xbox One (as part of The Ezio Collection), PC, Xbox 360 and PS3.